Tuesday, February 12, 2019 - A househelp employed by Kori’s mistress, Judy Wangui, has told detectives that Judy ordered her to clean a blood stained floor after she killed Mary Wambui. 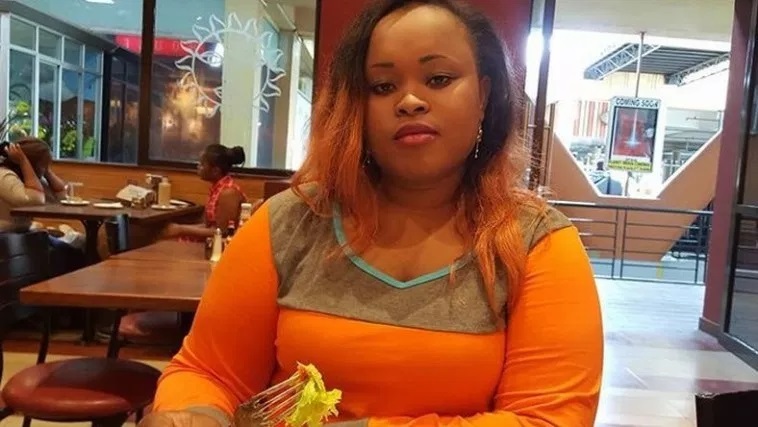 Judy lured Mary Wambui to her house in Four Ways Junction along Kiambu Road where she hit her with a pressure cooker after an argument and then suffocated her to death. She then dumped her body in a dam along Thika Road. Judy’s househelp becomes the second witness to implicate her in the gruesome murder that has shocked the nation. Watch video courtesy of Citizen TV.